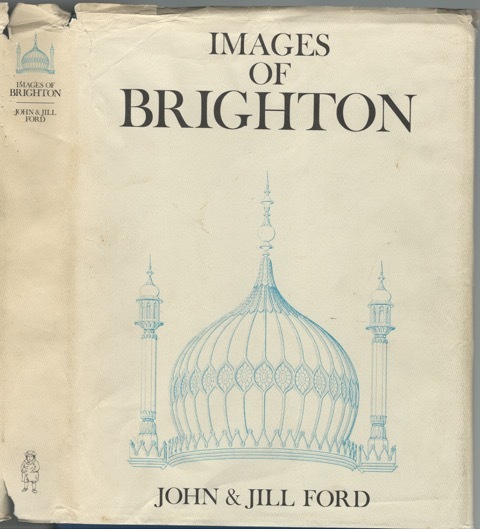 Images of Brighton, by John and Jill Ford, is widely regarded as the most authoritative source about images of Brighton before photography. 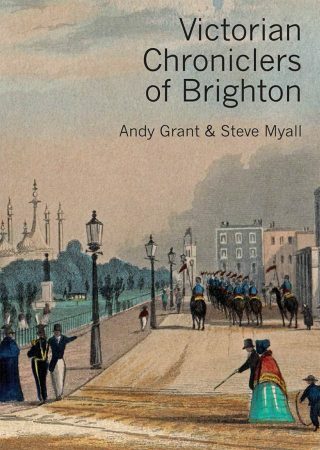 Now a rare book, reference copies are available in some Brighton and Hove libraries and at The Keep. It is sometimes available for sale second hand. 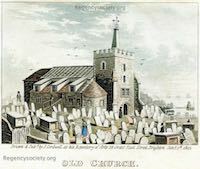 It contains 3 sections: a richly illustrated history of Brighton written by John Ford, a gallery of 1200 images and a meticulously prepared and extremely useful index prepared by Jill Ford. Reference is made throughout this website to pages in this book where further information is available about the image in question. 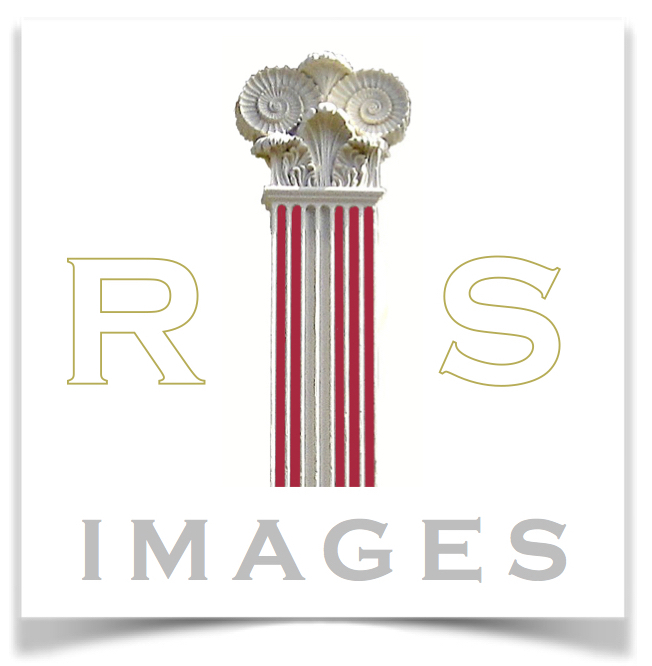 References are in the form ‘Images of Brighton’ with a page number. Images of Brighton, by John and Jill Ford. Saint Helena Press, Richmond on Thames, 1981.